From Aleph-Bais and Hebrew literacy to bringing Jewish Holidays to life, our lessons are multi-sensory and hands-on. Students truly experience what they are being taught through an interactive classroom experience. 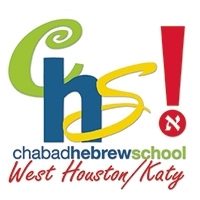 Chabad Hebrew School of West Houston/Katy uses the new, acclaimed Aleph Champ program to ensure that your child will read fluently at the end of his/her Hebrew School experience. Our students learn to read & write Hebrew. 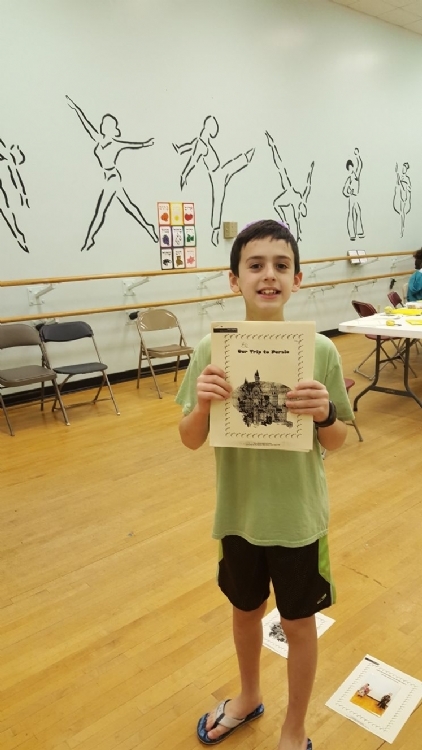 They gain confidence and familiarity with the Siddur-Hebrew Prayer Book. with practical lessons that apply to their daily lives. our students will explore a personal Jewishness. An optional Hebrew conversation class after regular Hebrew school ends.